Biodegradable plastic is gaining attention, also through market regulation by a growing number of countries. The substitution of conventional plastic by these new materials is discussed as one mitigation measure to the ever-growing global problem of marine plastic litter. Modelling showed that the estimated substitution potential on a global scale might be small, with a contribution of only 0.3% to the total marine debris. However, there are huge potentials for substitution on local level, and for single plastic items and applications of one single polymer. 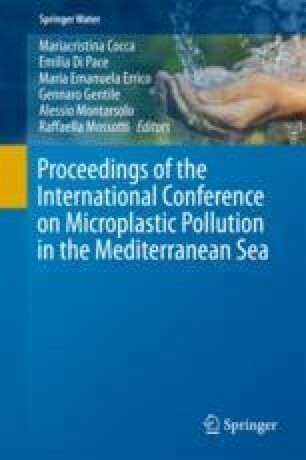 In order to assess the environmental risk of new materials such as biodegradable plastics being introduced to the market and potentially also lost to the environment, in-situ studies of the performance under marine conditions have been conducted. Two studies in the Mediterranean Sea are summarized and the role of biofilm formation and fouling on disintegration are highlighted. Preliminary results of ongoing studies in tropical SE Asia are presented.